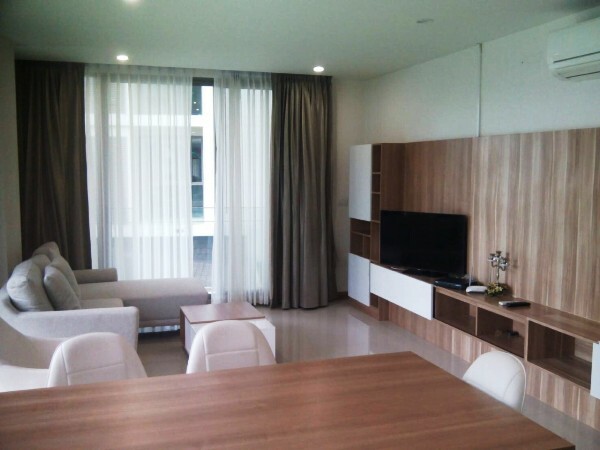 CR635- Condo for rent in Nimmanhaemin, Chiangmai, Thailand. 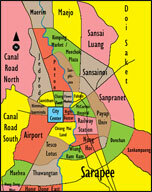 Central Kad Saun Keaw, Chiangmai, Thailand. CR457- Condo for rent in Chiangmai Thailand. 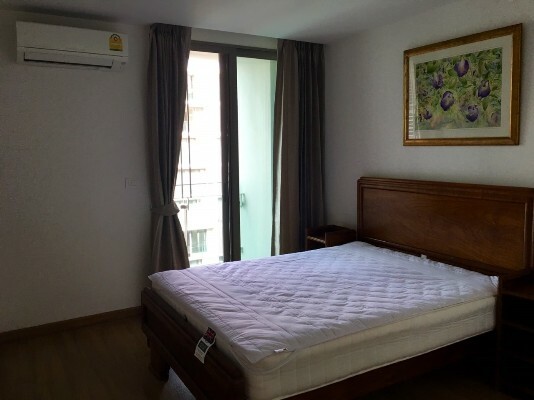 CR456- Condo for rent in Chiangmai Thailand. Residence offers fully equipped fitness, spa centre, sauna, steam room and the Rooftop pool which makes such a great leisure along with the wonderful scenery of Chiang Mai city. 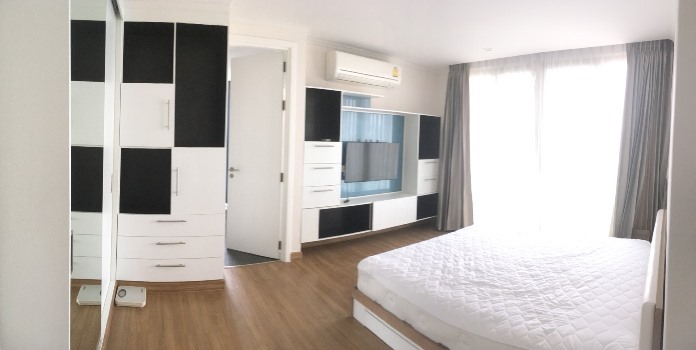 Condo is conveniently located in the heart of Chiang Mai City, such a great location, within the walking distant to Night Bazaar, Anusarn Market, Pantip plaza, Robinson shopping mall, banks, Starbucks coffee, all the restaurants plus it is just 5-10 mint drive to Chiang Mai international airport. 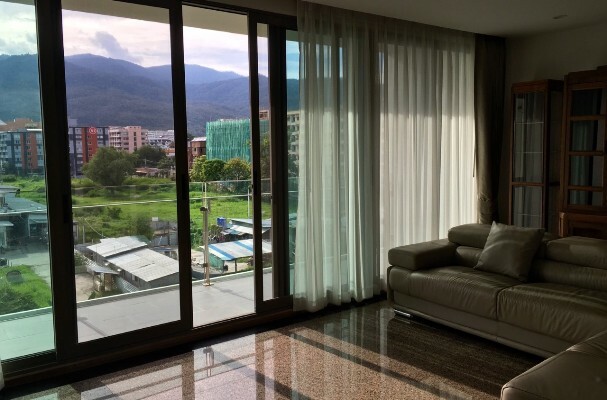 This unit is on 8th fl, the balcony is facing Shangri La Hotel s garden and pool, tenant will enjoy the great view of the hotel s garden and swimming pool. The unit available for rent for short/long term period (6-12 months) 50,000 baht per month. 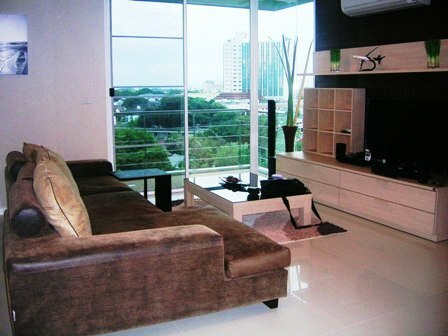 CR329- Condo for rent in Chiangmai Thailand. 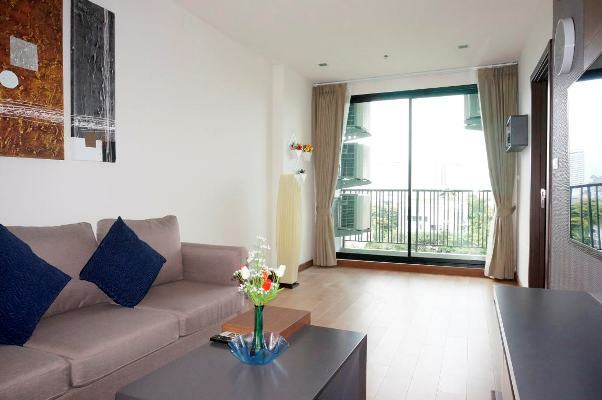 This large 2 bedroom condo unit in an up - scale condominium is conveniently located just off Chang Klan road, within a short walk from Night Bazaar. 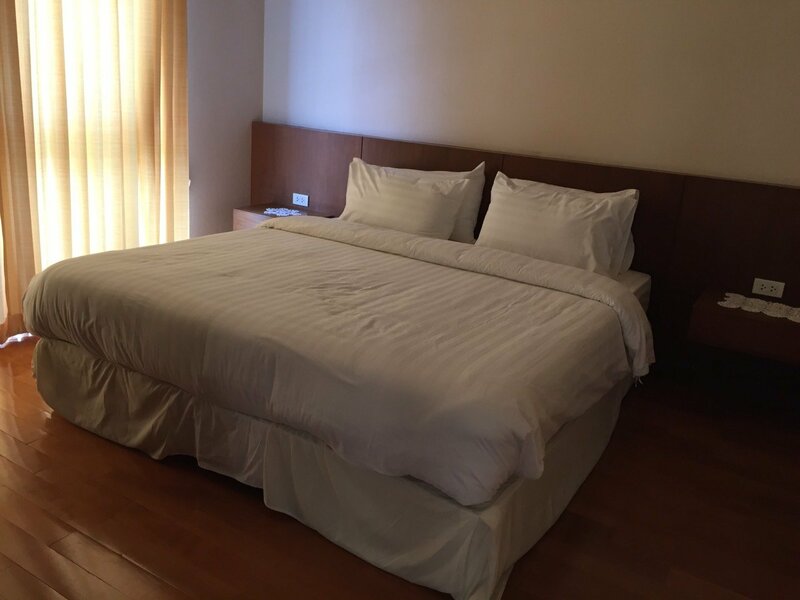 The unit is spacious, tastefully furnished., The will enjoy the gorgeous swimming pool, the outdoor Jacuzzi and the fully equipped fitness center. Area Accommodations: Walking distance to restaurants, coffee shops, banks, stores. CR460- Condo for rent in City Chiangmai Thailand. The beautiful condo for rent in the city. Easy to get the market and shopping center. 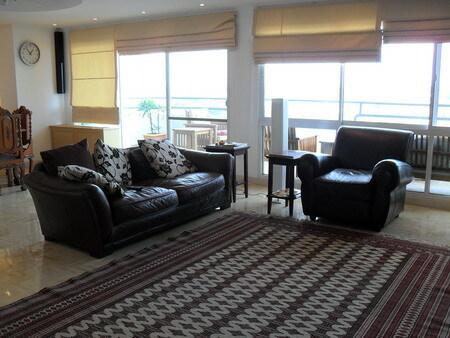 140 sq.m for 2 bedroom 3 bathroom, fully furnished. There is fitness and swimming pool. 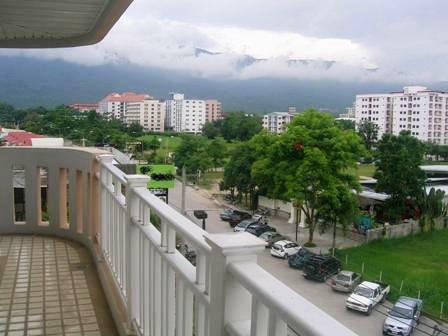 CR460- Condo for rent in Chiangmai Thailand. 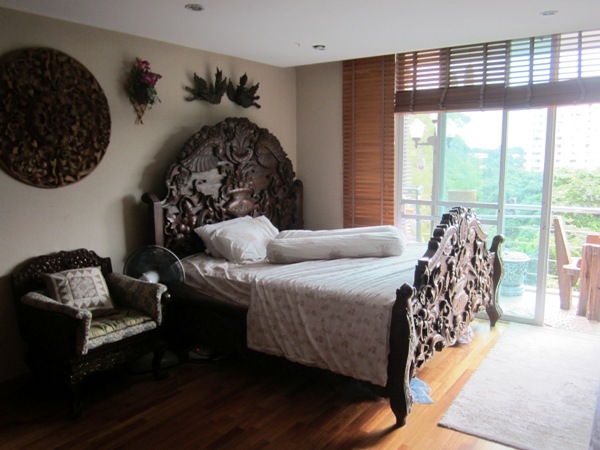 CR436- Condo for rent in Chiangmai Thailand. Very beautiful Condo for rent near Golf Court Lanna Chiangmai only 5 minutes from Maya, Rinkham, Nimmarnhaemin. 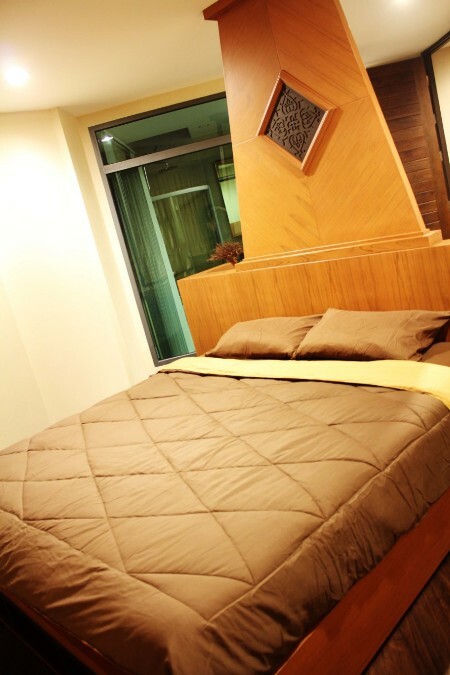 CR628- Condo for rent in Chiangmai Thailand. Place: Near by Nimman Rd, Maya mall.,Chiangmai University, Chiangmai Zoo, A variety of banks and hotels. 8th floor,120 square meters,with 3 beds,3 baths, full kitchen, balcony with beautiful view, 3 air conditioners, washing machine, large screen TV,Free WiFi, lots of TV channels free Short walk. CR634- Condo for rent in Nimmanhaemin, Chiangmai, Thailand. 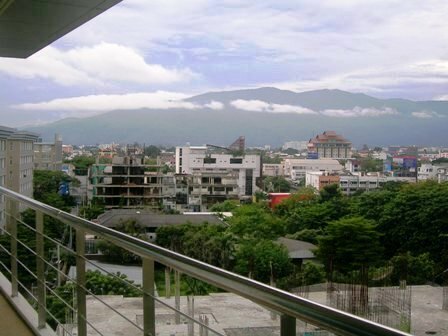 CR268- Condo for rent in Chiangmai Thailand. On 3th floor with 3 bedroom,2 bathroom,1 kitchen,1 livingroom, 5A/C,3 TV,2 hot water,Fully furnished. 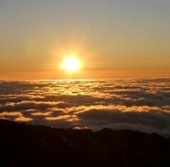 Condo for sale is large because it consists of two units converted into one. It is on the 10th floor of a new building. It was bought in 2015 and decorated/furnished in 2016. It is fully furnished, but never occupied. All furniture and appliances are new, never used.